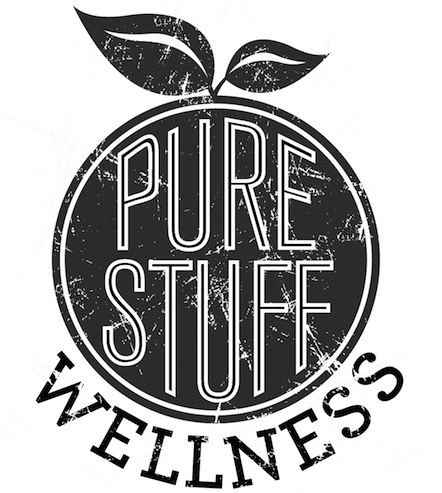 Purestuff Wellness - Move more. Eat clean. Live pure. Move more. Eat clean. Live pure.